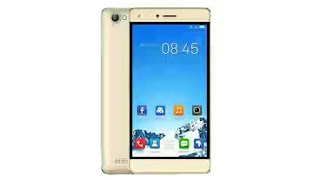 Tecno has just launched a mini version of the tecno W5 which was launched last year and it's called tecno W5 lite. Unlike the W5, this lite version does not have a fingerprint scanner and the front camera is just 2mp. The device features a 5.5-inch IPS capacitive touchscreen display with a resolution of 720 x 1280 pixels (267 PPI). 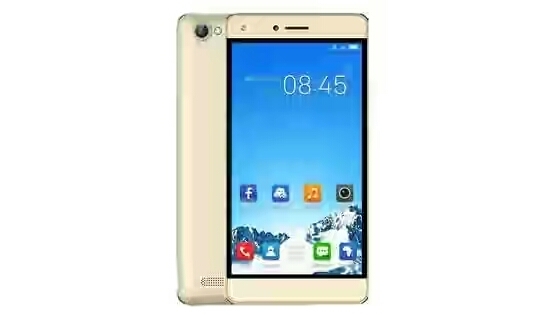 It is powered by Mediatek MT6735 quad-core processor with a clock speed of 1.3ghz. It also has a 1GB RAM and a 16GB expandable internal storage.